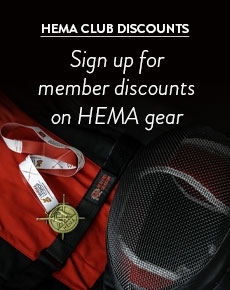 We offer one of the most comprehensive ranges of HEMA Leg Protection available for sale in the UK. 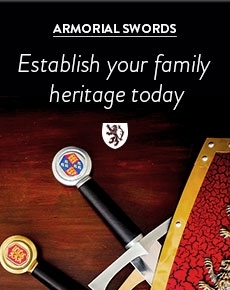 Our collection includes leg protection from major manufacturers such as Red Dragon and SPES. Our Red Dragon Knee and Shin protectors are some of the most popular leg protectors used in HEMA today. We also offer a great selection of 350N and 800N fencing pants designed specifically for HEMA and are commonly seen in tournaments around the world. Our individual knee protectors and shin protectors are the perfect way to augment your protective kit.